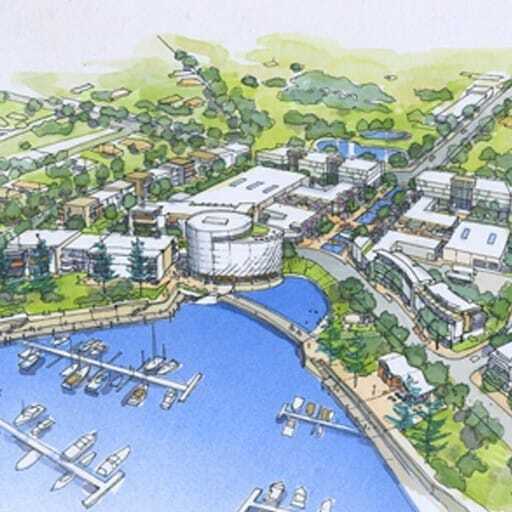 Hames Sharley was commissioned by Tallwood Nominees via Axiom Properties to provide a concept master plan for the village centre and marina. 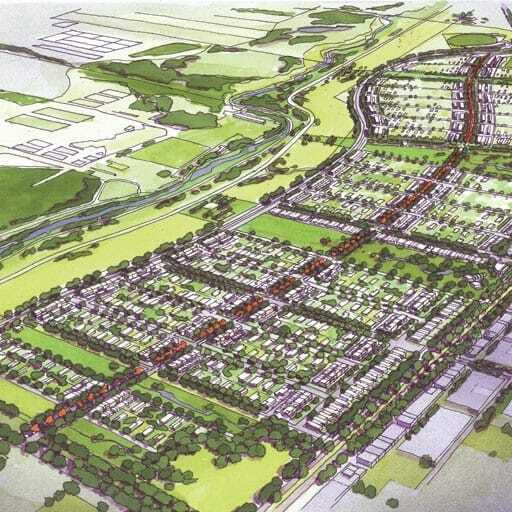 The brief was to review existing plans and to create strong relationships between the village centre, its environment and surrounding neighbourhood. 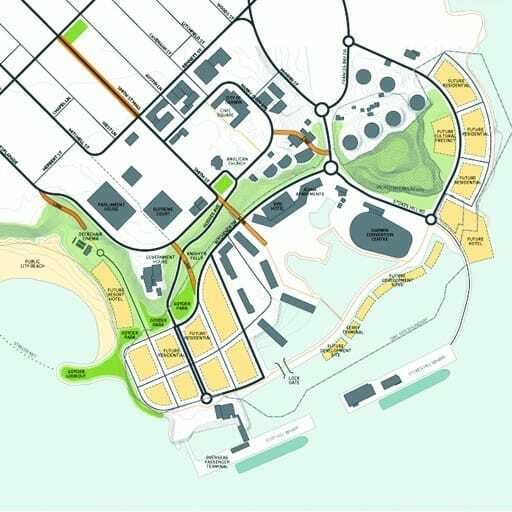 The master plan exploits the site’s full economic potential by maximising the amount of prime waterside frontage for both residential and commercial uses. 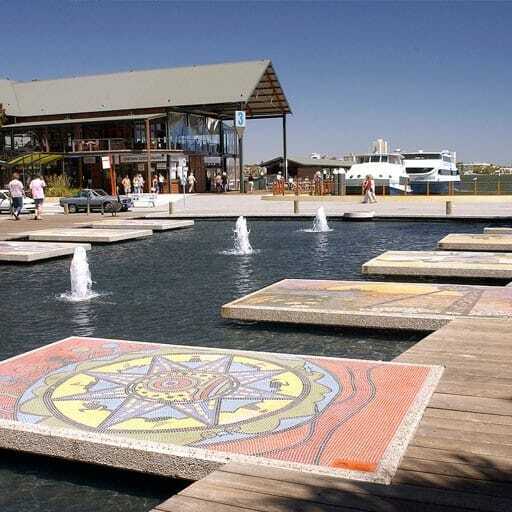 The village centre encapsulates public foreshore pahts and a safe swimming area. Evoking a traditional waterside community, it is intended that the village centre will establish itself as a desirable tourist destination while offering a diverse range of dwellings and opportunity for buildings up to 6 storeys. 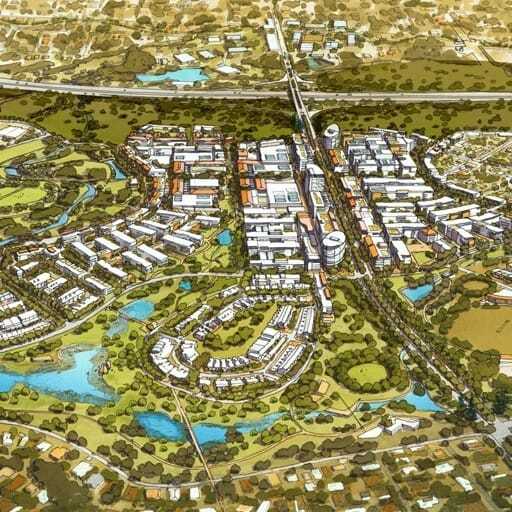 Articulating a vision that relies on staged development of apartments and mixed use buildings that will be delivered over a time frame that is subject to market conditions. Delivering a concept for a community node that is achievable within the development budget and is palatable to the local authority as an on- going asset. 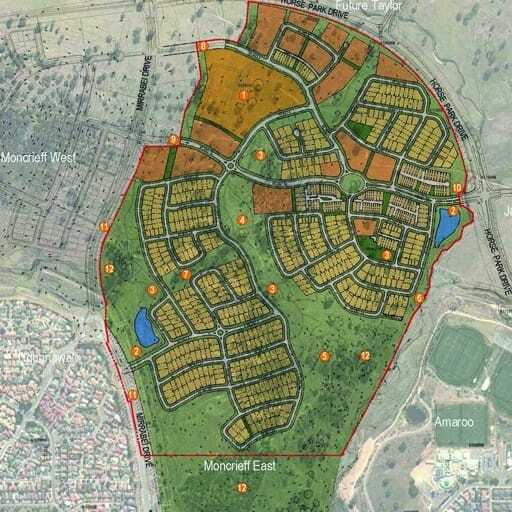 Communicating an architectural style and appropriate development intensity for a precinct that is situated within the heart of an existing suburban location.